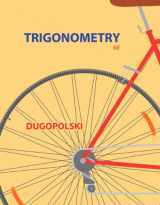 Trigonometry emerged as a separate field of mathematics dedicated specifically to studying the properties of the triangles and the relationships between their lengths and angles. 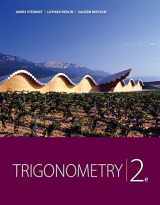 Its functions and triangulation methods are widely used in a variety of areas. 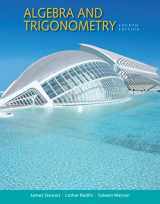 They are immensely useful in such completely different fields as astronomy and music, biology and electrical engineering, land surveying, medical imaging, architecture, and many more. 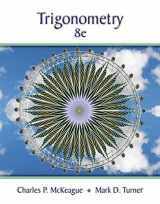 Even the behavior of light and sound waves can be described with the help of trigonometric functions and equations, so it’s no surprise that studying the principles of this discipline is extremely important to the scientific research. 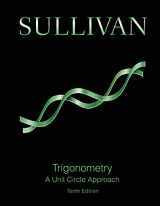 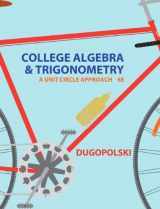 Trigonometry is also applicable in calculus and algebra as a description of cyclical behavior, among other uses. 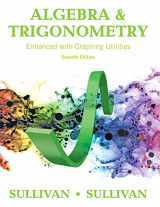 The history of trigonometry goes back in time when it was mainly developed for navigation purposes, but now its usage has expanded into many other fields, enriching its application and methods. 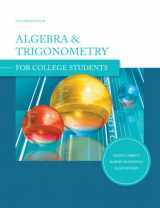 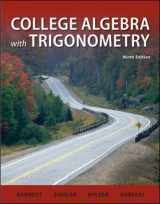 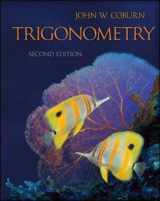 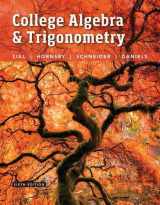 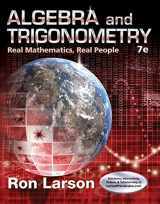 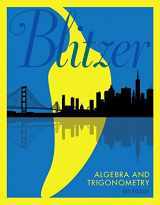 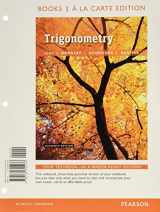 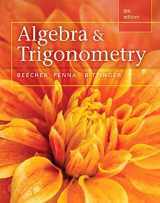 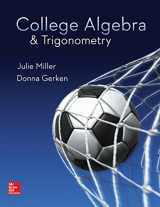 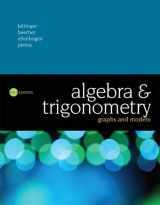 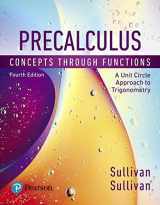 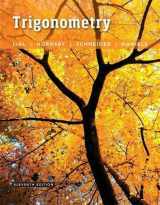 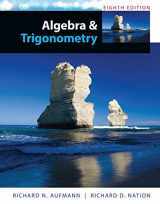 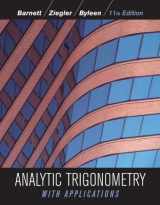 Willing to sell your used trigonometry textbooks that are left from your classes? 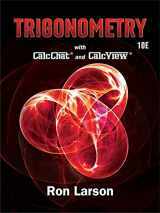 Choose BooksRun.com, as it has great buyback prices and free shipping. 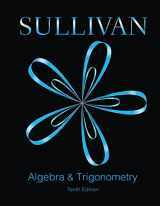 Benefit from this deal as well as let others benefit from buying your books! 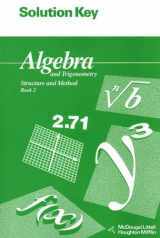 You may also want to sell your Algebra, Calculus, and Computers-related textbooks.